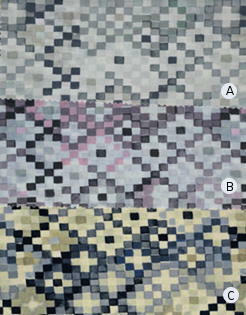 RB Casa Mosaic Bedding & Sheets - Swatches may be available. 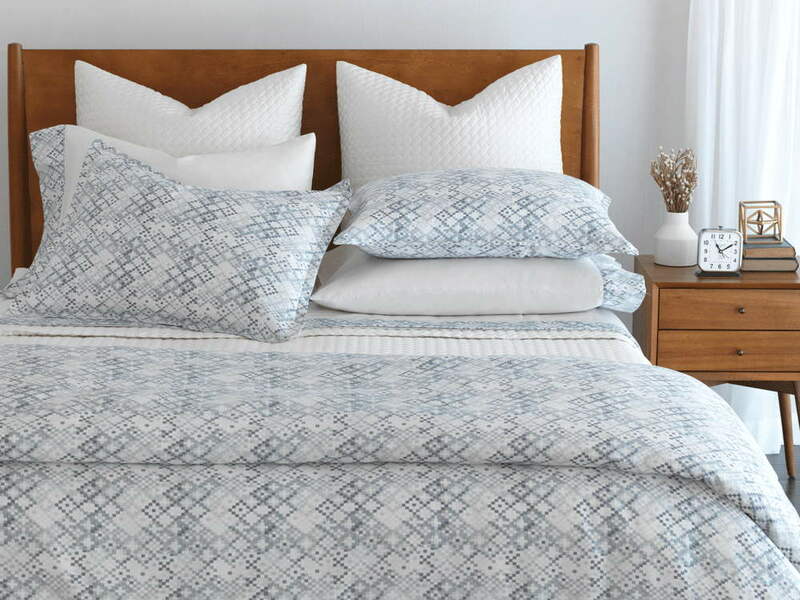 RB Casa Mosaic is a printed 300 thread count sateen. Printed sateen. 2.5" Flange. Button closure. Solid sateen with printed border. Solid sateen elastic all around, 17" gusset. 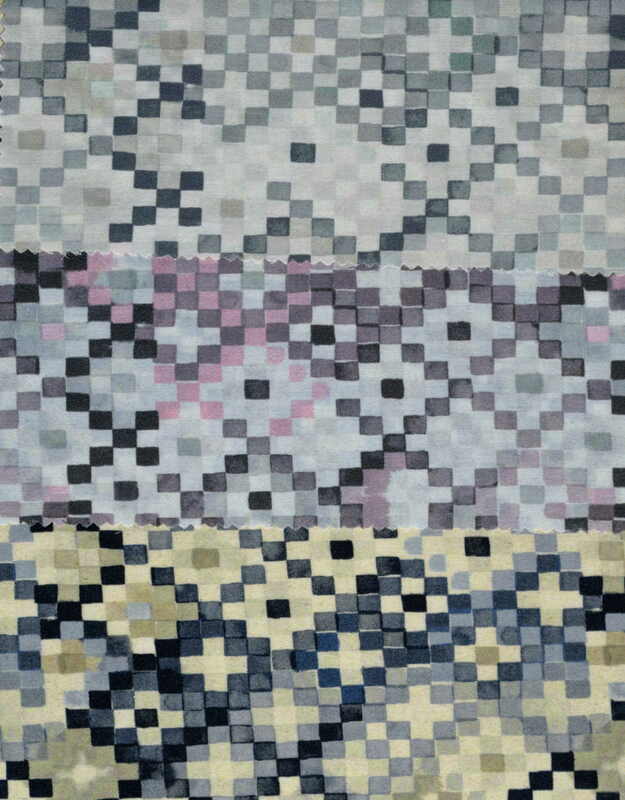 Printed sateen, 1" flange, simple hem. Sold as a pair. Solid sateen with printed border front/back.